Combine the fun from a video game with the skills of a good teacher and what do you get? Higher math scores. At 7 Generation Games we’ve merged educational research, game design and technology to produce results (300% improvement over the control group on math skills). Using story lines from history, our educational games teach math, English and Spanish in context. Imagine if The Sims met up with the Mario Brothers on Oregon Trail. 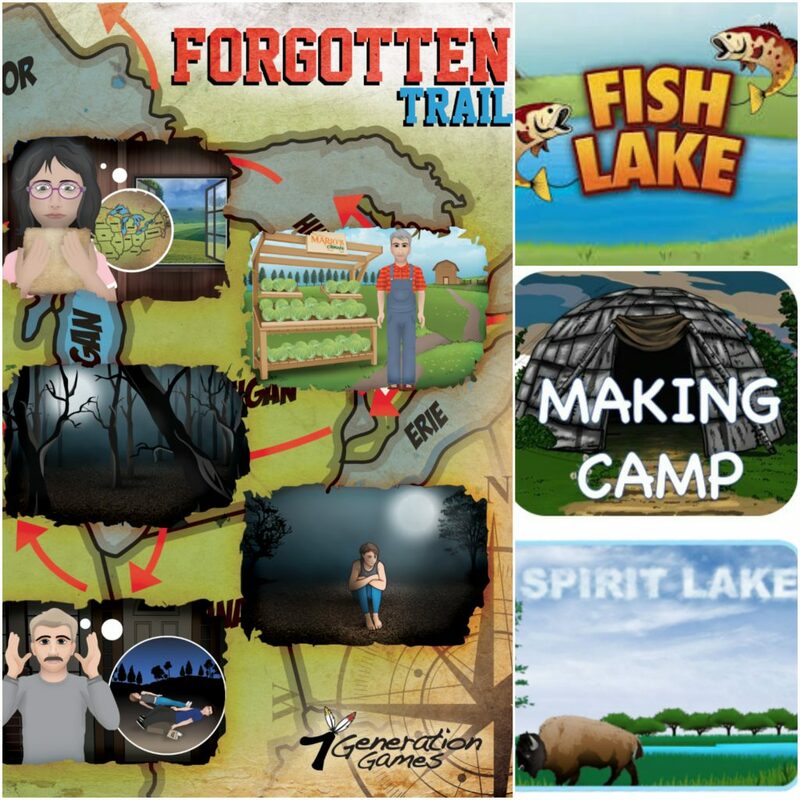 Developed with educators, our games simultaneously teach, test understanding and track progress. Whether you’re in a school with a Windows lab or a parent trying to get your child to do something productive on their iPad, we have games for you.